Why do we need "LENTECH Glasses Protector"?  On the lens scratches, dust, contaminants will hinder sight, long-term wear make ciliary muscle tension, eye fatigue will often feel, it will affect vision. After using LENTECH Glasses Protector will help reduce dirt adhesion lenses can reduce the chances of scratching the lens directly. Make your own professional-grade protection glasses, enjoy a more comfortable clear vision, LENTECH who wear glasses are necessary for a good helper! Mist, water vapor and other speed dissipated; prevent dust, grease attached to the lens, long-term high-definition lens, but also reduce the number of replacement lens! So LENTECH Glasses Protector can provide maximum effectiveness and lasting protection to your lens! It is easy to feel discomfort when wearing eye, worse still more likely to affect vision, for your eyes are healthy. Nanotechnology structure can effectively prevent dirt, grease contamination lens ensure lens perspective effect, so that the lens can be used normally. Appears on the glasses fog up in daily life makes alternating hot and cold, often make the wearer very troubling and embarrassing. 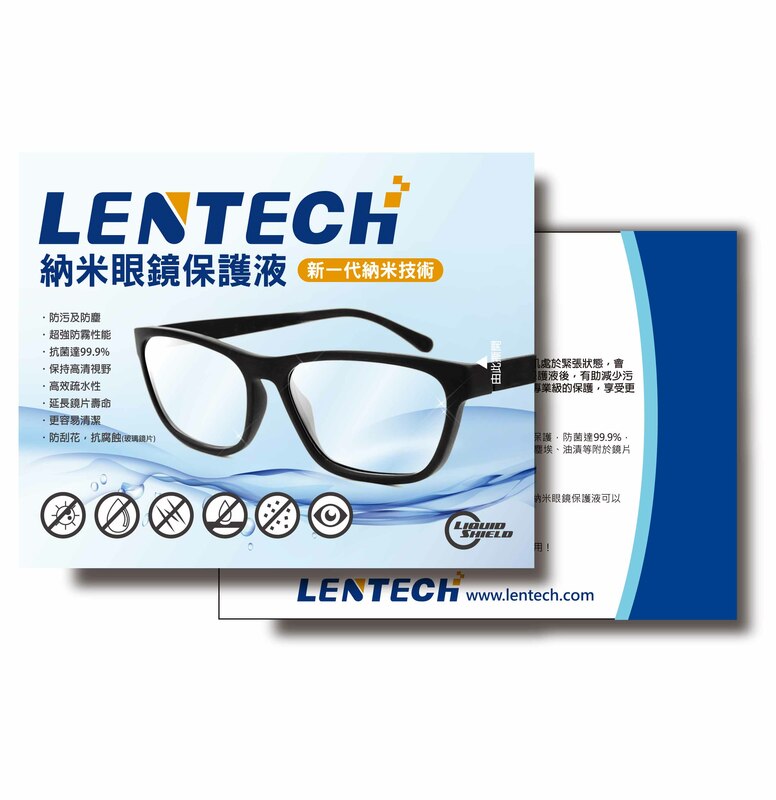 LENTECH Glasses Protector have anti-fog performance solution that can quickly mist, steam and other bulk back, allowing you to speed response HD vision. Due to dust and other substances may affect the adhesion so that the spirit can not focus lens clarity, some may even cause eye fatigue and discomfort. 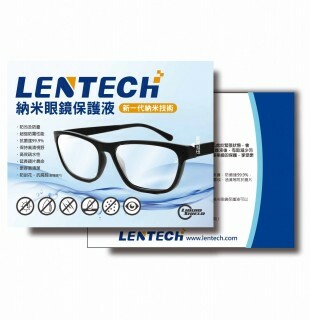 After using LENTECH Glasses Protector, can make lens more clearer, more transparent, so that the wearer feel seems like no lens feeling, reduce eye fatigue occurs, provide a clearer vision of transparent enjoy. Lens body easily leave water marks, but after using LENTECH Glasses Protector, the water will form a dolphin drops, efficient hydrophobic in lens. 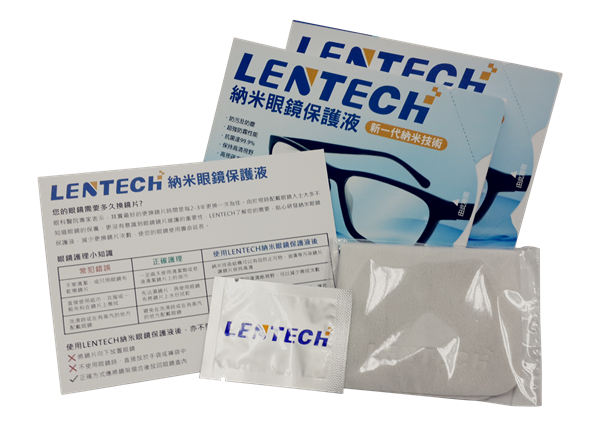 After using LENTECH Glasses Protector that can reduce the number of wiping, it can effectively isolate words into the lens material injury (for example: ammonia), greatly extending the life of the lens. So that dust, dirt, grease, etc. can not be hiding on the lens, gently touch is fast to respond clear vision.